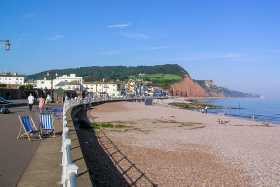 En-route to Cornwall, a weekend detour to Sidmouth in Devon for a wedding. 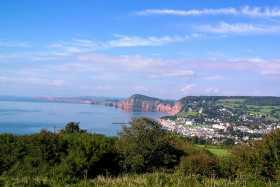 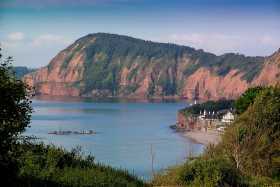 Sidmouth boasts superb red sandstone cliffs which can be seen best from the promenade or up on the south-west coastal path. 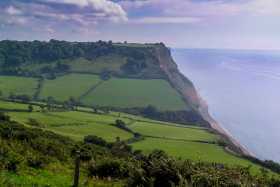 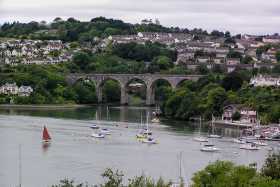 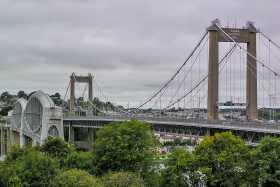 They are part of the only natural UNESCO World Heritage Status area in the UK.